A professional, experienced counsellor who has been in practice since 2004, working individually with clients and running interpersonal group psychotherapy in Bristol. I achieved Accreditation with the BACP in 2009 and work confidentially with clients, adhering to the BACP ethical framework. My method is integrative which means I integrate different therapeutic models in my work with clients, this includes a person-centred approach and CBT (cognitive behaviour therapy) skills where appropriate. I offer and develop with my clients a warm, supportive and positive relationship in which we explore and acknowledge the issues you are bringing to counselling. During our work we will build upon your personal strengths, develop coping strategies and a way forward. We will review our aims of therapy and I would hope that you will have felt heard, understood, accepted and with a renewed self-confidence, better relationship with yourself and others and more positive outlook. 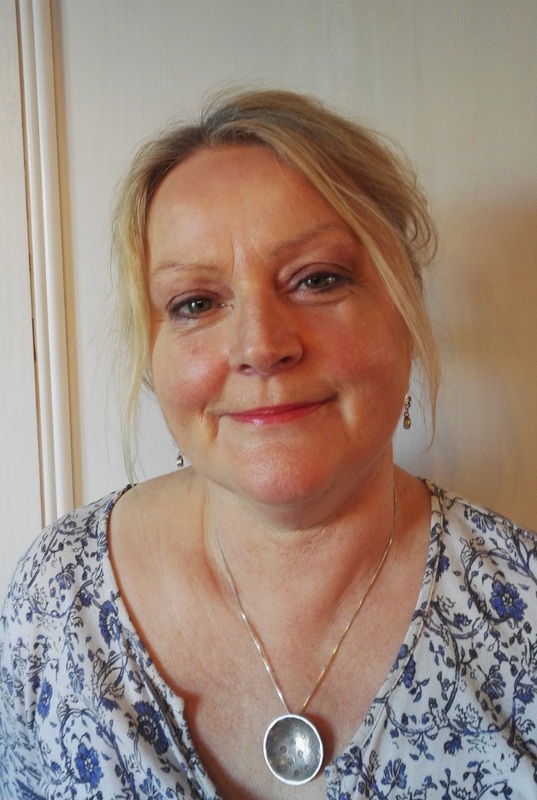 I specialise particularly in helping clients with stress, anxiety, panic attacks, low mood and depression, low self-esteem and self-confidence, bereavement, grief and loss, relationships, conflict, anger.